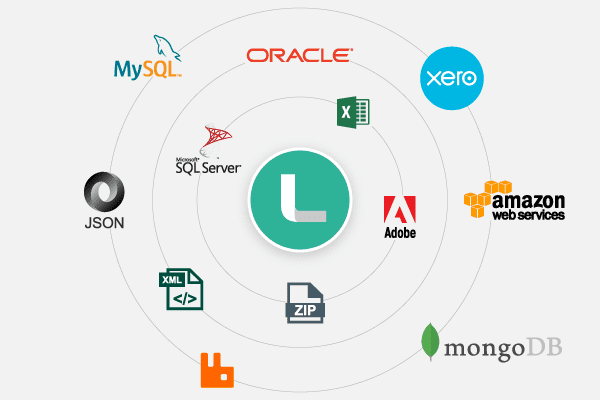 From AWS to ZIP, we have all the pre-built plugins you need for lightning fast development. Simply just drag and drop the elements you need and modify the properties. Not everything happens on a schedule. Automate workflows and trigger events with timers, email, message queues or watch for directory events to launch a task in response. Go further and expose a web service with the speed of a click. 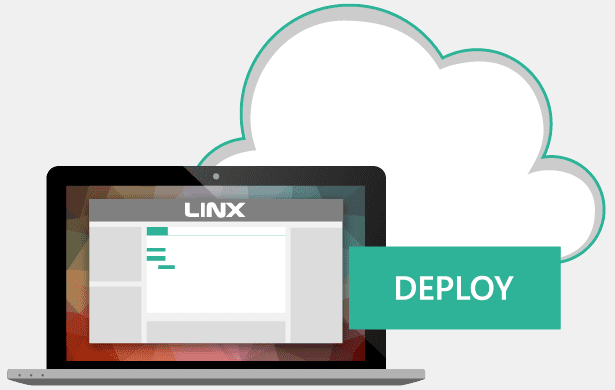 Run as a service, the Linx Server is a powerful automated work-engine that fires business-critical workflows and processes defined in your solution. "Linx has allowed our business to create flexible, standardised solutions, enabling us to work more efficiently"
"Translates complex logic into rock-solid services with unparalleled speed." "An excellent tool for collecting & transforming data from multiple source types"
"10/10 on product satisfaction. I couldn't have coded an integration with Xero without it." "Linx made my integration with ERP, CRM, Logistics and PIM easier, more robust and faster to implement"